Confucius is using Smore newsletters to spread the word online. Confucianism originated in the Lu province of China in 500 B.C. The religion was started and spread by Confucius, a philosopher and teacher. Confucianism is more of a way of life, and there are not any deities. Confucius emphasized the importance of propriety and correct behavior (li), and a benevolent, humanitarian attitude (jen). He believed that the sole purpose of life was to become the perfect person and to reach one’s highest potential. Confucianism expresses that one must avoid conflict, behave correctly, and live by a high moral code. Confucianism is an ethnic religion because it has strong roots in the traditional values of people specifically in China and other East Asian countries in proximity. This religion cannot be classified as either polytheistic or monotheistic, since there is not specifically any god or deity. Confucianists rather worship ancestors from the past. Though there are not any truly disparate divisions in Confucianism, three branches are the Mencius branch, Hyun-Tzu Branch, and Neo-Confucianism. The Mencius branch explains that all humans are born with good intentions, and the ultimate goal is to continue this throughout life. The Hyun-Tzu branch explains that all humans are born with bad intentions, and that humans must work toward cultivating good attitudes. Neo-Confucianism, which is the biggest nowadays, is a combination of values from other East Asian ethnic religions, such as Taoism and Buddhism. 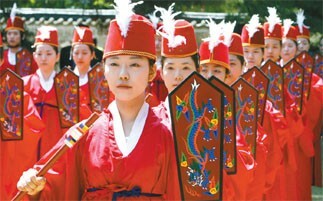 Especially since Confucianism is an ethnic religion, its rate of diffusion is relatively slow. However, it has spread throughout most of East Asia mainly through expansion diffusion. Starting from the Lu Province of China, Confucius taught numerous people about correct ethics and morals, gaining followers from all over China. Many Confucian academies and temples diffused to Japan and Korea. More specifically, the religion spread through hierarchical diffusion since Confucius was a state official, and his teachings spread to all the ordinary people below him. 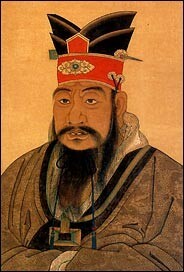 It also spread from Confucius to the emperors of China during the Yi Dynasty, when Confucianism was the state ideology. Since China was and even is currently one of the most imitated country in Asia, the values of Confucianism has been spread throughout East Asia. One of the holy places in Confucianism includes the Altar, the burial ground of ancestors. Another place which is considered holy is Qufu, which is the birthplace of Confucius. 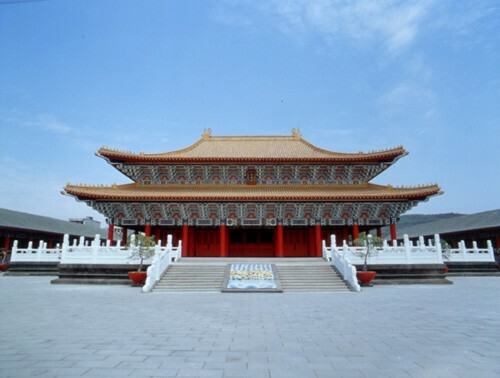 Qufu contains the biggest and oldest Confucian temple that has ever been built. Other temples have been built in Korea, Japan, Indonesia, and Taiwan, honoring Confucius as well as other sages who preached Confucianist values. 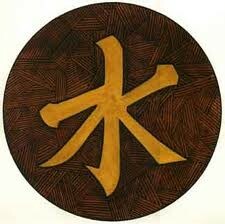 Confucianism is practiced mainly in China, and has gained popularity in Japan, Korea, and Vietnam. It has diffused throughout South and East Asia. There are about 6 million followers of Confucianism worldwide, with the 99.4% of followers in South and East Asia. 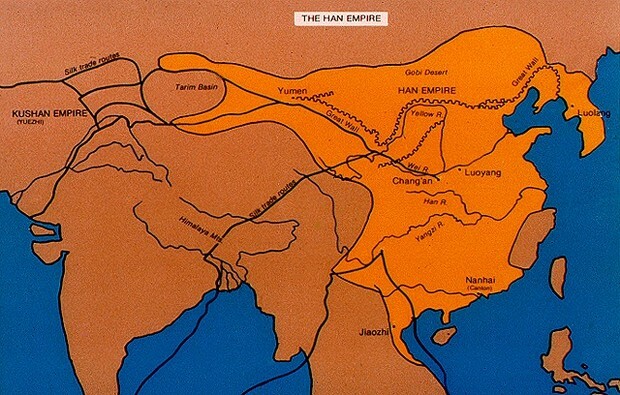 The bright orange shows the extent to which Confucianism has diffused. Confucius was the most important person in this religion because he was the founder and teacher of Confucianism. 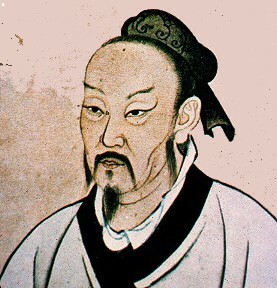 Mencius was also important because he was one of the principal interpreters of Confucianism, and spread Confucius’s teachings even after his death. The followers of Confucianism are also considered important because they recorded all of Confucius’s teachings and sayings, which helped the religion sustain and survive until now. The holy text of Confucianism is the Analects, which is actually split into two categories- The Confucian Classics and The Four Books. The five Confucian Classic books are Classic of Poetry, Classic of History, Classic of Rites, Classic of Changes, and Spring and Autumn Annals. 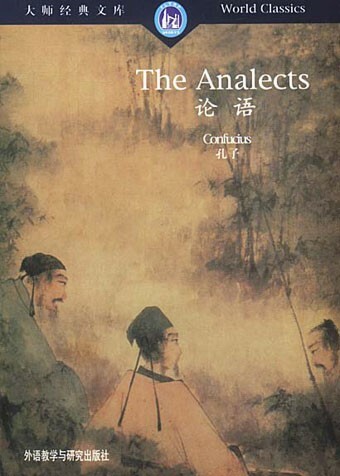 The Four Books consist of Great Learning, Doctrine of the Mean, Analects of Confucius, and Mencius. All these books are very important to Confucianists because they all consist of important teachings, morals, and quotes of Confucius, and were either written by Confucius himself, or his disciples. 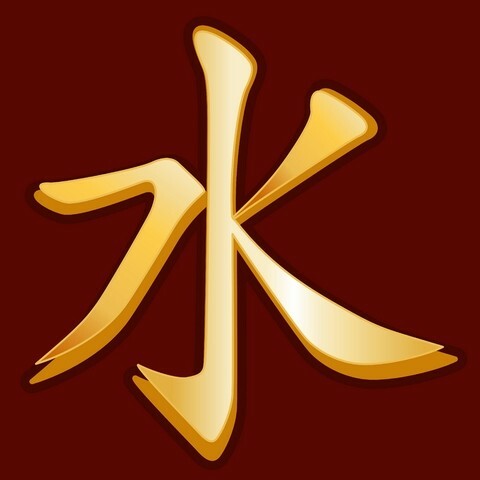 The water symbol, which is the Chinese ideogram for water, is the main symbol of Confucianism and represents the source of all life. 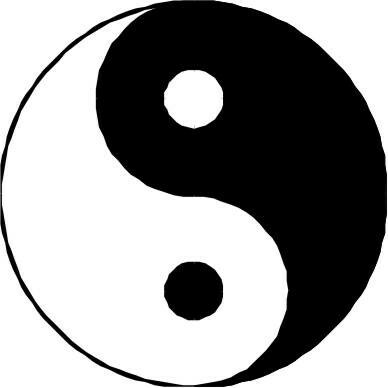 The Yin and Yang symbol represents how everything in the world works with the interaction between good ans evil. Yin represents bad and negative energy, whereas Yang represents upward, positive energy. The shape of the symbol exemplifies the continual movement between the two energies. One positive impact of Confucianism on family structure is that it defers and owes much respect to the elders. This helps the younger people of the family gain wisdom and learn the path of leading a virtuous life. However, a negative effect is that Confucianism gives men more power than women, which causes social issues especially in today's world. 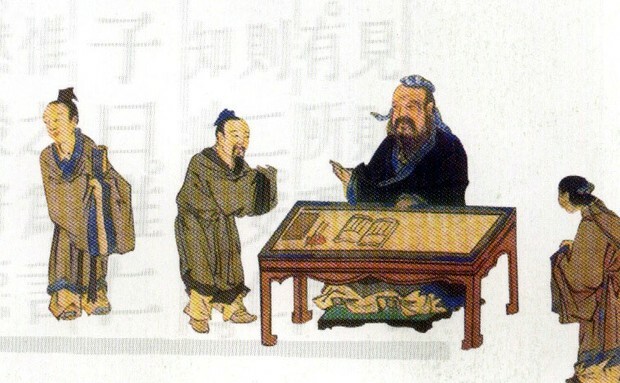 The picture below is a depiction of how a teacher enlightens his disciples; it exemplifies the concept of respect to the elders, which is found in most Chinese societies. One of the biggest impacts of Confucianism is the high expectations set to oneself. It is important for a person to attain the state of selflessness and true virtue. Since there are no deities involved in this religion, the belief system is centered more around each individual. The video has more important information regarding the cultural aspects of Confucianism, and its impact on its beliefs and expectation. Confucianism is simply a way of life, and therefore a sanctified place of worship or communal gathering is not required. However, several temples have been built honoring Confucius and other sages who have spread Confucianist teachings. These temples are simply called “Temples of Confucius.” The largest and oldest such shrine exists in Qufu, Shandong Province, which is the birthplace of Confucius. Other temples have been built in Japan, Korea, Taiwan, Indonesia, Malaysia, and Japan. Though it is not mandatory for Confucianists to gather at these temples, they are simply there as a historical artifact as well as an opportunity for people to worship their ancestors. How has the diffusion pattern of Confucianism impacted its coexistence with other ethnic religions in East Asia?